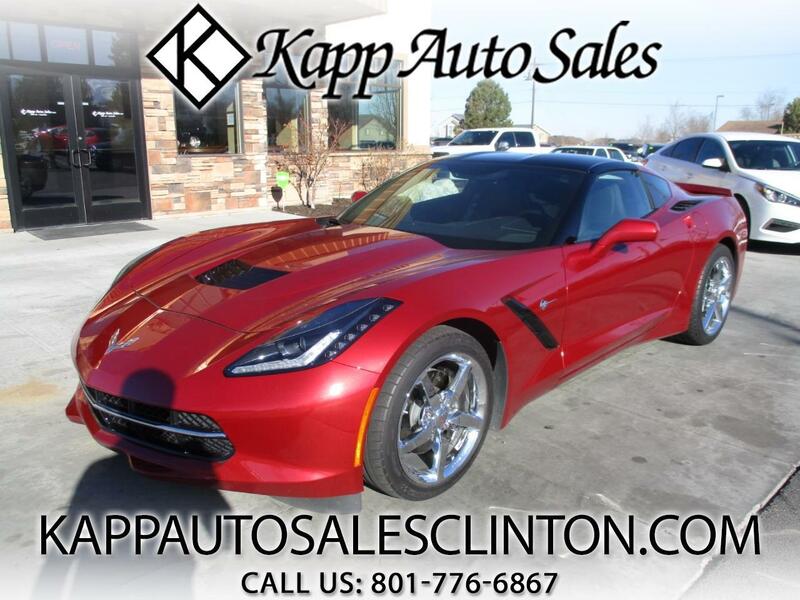 **FREE 3 MONTH/3,000 WARRANTY AT LIST PRICE** CHECK OUT THIS SUPER CLEAN AND JUST LIKE NEW 2015 CHEVY CORVETTE STINGRAY WITH ONLY 10K MILES!!! THIS CAR RUNS AND DRIVES AMAZING AND IS LOADED UP WITH LEATHER INTERIOR, PWR WINDOWS, LOCKS, MIRRORS, PWR SEATS, PWR STEERING COLUMN, AUTOMATIC HEADLIGHTS, STEERING WHEEL CONTROLS, BACK UP CAMERA, AUTO CLIMATE CONTROL, AUTOMATIC TRANSMISSION, CHROME WHEELS, TINTED WINDOWS, AND MUCH MORE!! !